In Trash we Trust!! Gettin closer to D Day!! Crowd Funding Campaign of the Week: SPIDORA! We pride ourselves on bringing you the best in indie horror; therefore, we’re going to be alerting you to worthy crowd funding campaigns that need your money. We love the sick and twisted here at Monster and we all know you fiends do as well. It is our duty here at The Monsters Eye to bring you interesting tidbits of news about things you may find of interesting and BUTCHER BOYS certainly fits that bill! This one was written by the writer of the original TEXAS CHAINSAW MASSACRE Kim Henkel, so it does have that going for it. It was directed by Duane Graves and Justin Meeks, and you can get a real good taste with the trailer. For some reason, a sequel to the remake of I SPIT ON YOUR GRAVE has been made and is coming. Why? I have no idea, the original didn’t have a sequel, it just got knock offs but for some reason with the remake an I SPIT ON YOUR GRAVE 2 got made. Is a SPAWN remake happening? 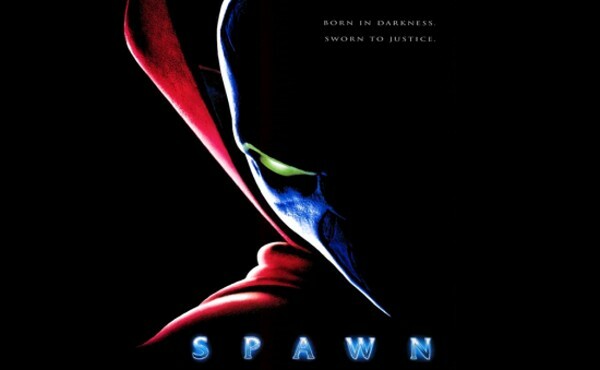 One film we probably can all agree on that needs a remake is SPAWN. The comic series had a film in the mid-90’s where comic book adaptations were generally very poor and it was not at all well received. So is a reboot in the works? Well according to Todd McFarlane it definitely is in the cards! McFarlane has stated that he has made a deal in which he would write, produce and direct the reboot of SPAWN. The budget should be decent and they could get a known name on board to star. 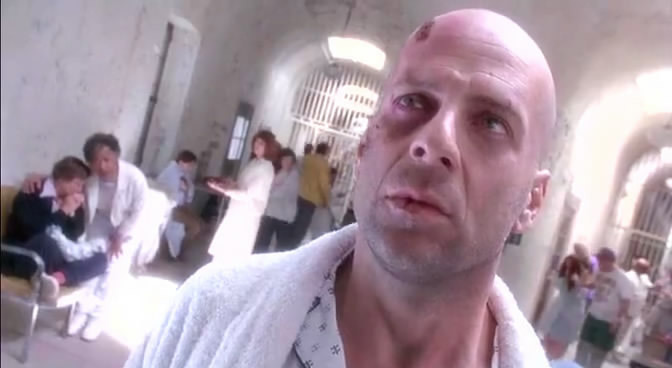 Wait, now 12 MONKEYS could be a TV show? Why is it that every week I am reporting about another film (or film series) being turned into a TV show? What the hell is going on? The latest … Yeah Terry Gilliam’s 12 MONKEYS! I am not joking, this is real. SyFy, yes the people behind the likes of all those cheap and silly new wave monster films have actually greenlit a 12 MONKEYS pilot. The pilot will be produced by Universal Cable Productions and Atlas Entertainment. I am sure you all know who Danielle Harris is, she pretty much got her start in horror with the HALLOWEEN sequels and she has been working hard ever since (especially with the genre). Well the lovely lady has stepped behind the camera and has directed a film called AMONG FRIENDS, this is her debut feature as director, pretty cool! Well of course we want you all to know about it, so we have the trailer right here for you to check out. Of course before you do, be sure to check out the synopsis! For fans of the Cannibal genre that doesn’t always have to involve Italian Jungle folies. You will be interested to know that Spanish director Manuel Martín Cuenca, the bloke behind the excellent 2003 film WEAKNESS OF THE BOLSHEVIK and the not so good HALF OF OSCAR, has a new film just completed called strangely enough CANNIBAL (Caníbal). With Ben Affleck or as I like to now call him The Batfleck, going to be busy for the foreseeable future with the SUPERMAN/BATMAN film, he will no longer be able to direct a new film version of THE STAND. That is too bad, I was looking forward to seeing what his vision would be for that, but alas it was not meant to be. The film is now without a director, and the word on the street is that the director of CRAZY HEART Scott Cooper has been approached for it and is currently in talks.